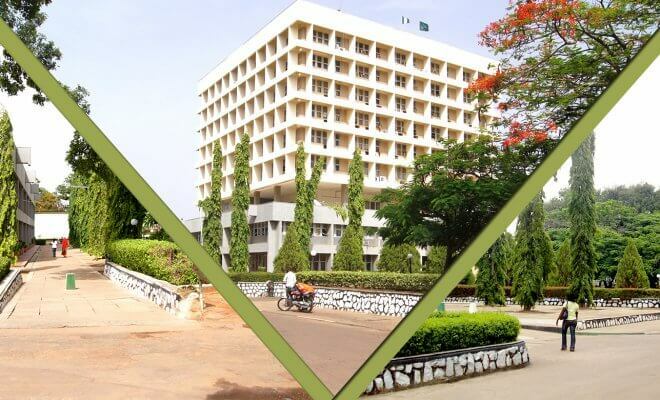 The Best Universities In Nigeria 2019- The largest country in Africa with populations also has the top universities in Africa as well, Nigeria is a country on a steep ascent. 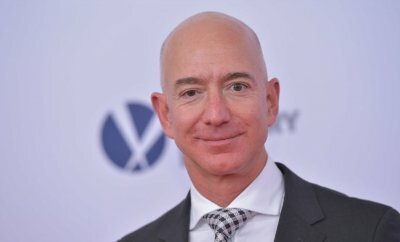 Its economy and its population are growing steadily and are only set to keep expanding. Proportionally, the youth population is one of the largest in the world, and the country has a blossoming higher education sector. 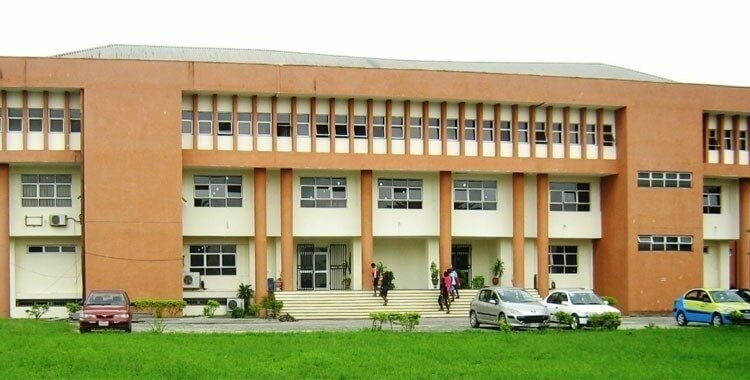 Rivers State University, formerly Rivers State University of Science and Technology, is a university located in the Diobu area of Port Harcourt, Rivers State, Nigeria. The university has a staff strength of 3,000 and a student population of 22,400 as of 2017. 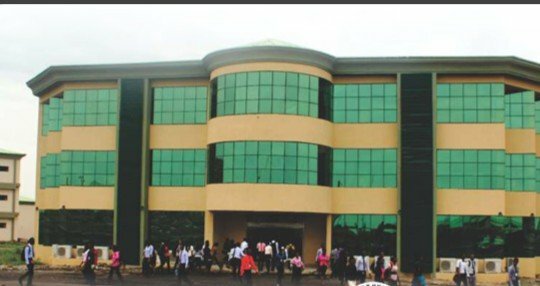 Landmark University is a Private Christian University, affiliated with Living Faith Church Worldwide and located in Omu-Aran Kwara State, Nigeria. 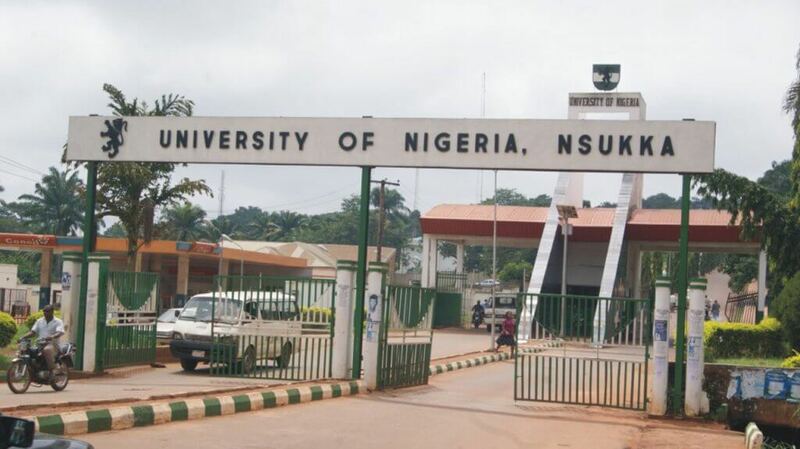 In 2014 it is featured among the top five universities in Nigeria by Webometrics. The Federal University of Technology Minna is a Federal Government established post-secondary educational institution located in Minna, Nigeria. FUTMINNA specializes in technological education. 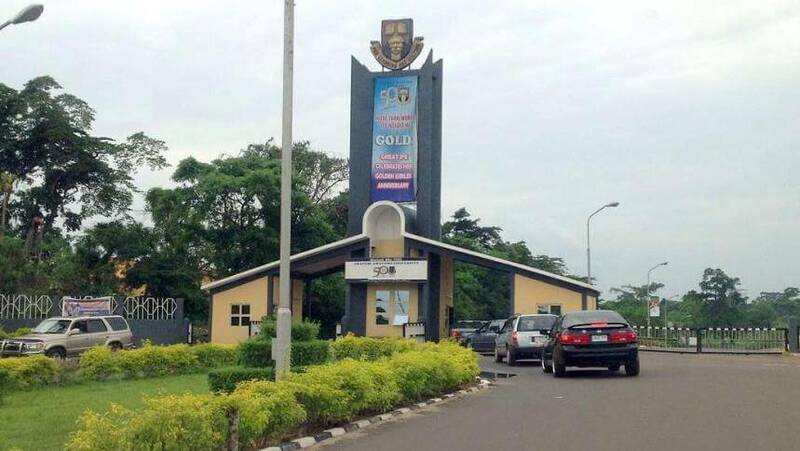 Covenant University is located in Ota, Ogun State in Nigeria. 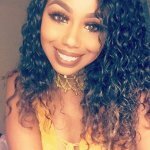 It is a private Christian university, affiliated with Living Faith Church Worldwide and a member of the Association of Commonwealth Universities, Association of African Universities and National Universities Commission. 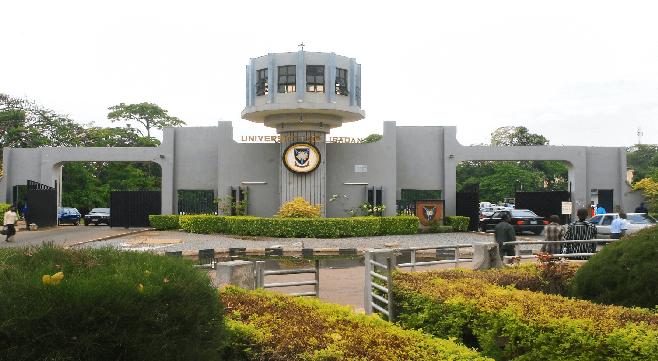 The University of Ibadan is the oldest Nigerian university and is located five miles from the center of the major city of Ibadan in Western Nigeria. It is popularly known as Unibadan. Ahmadu Bello University is a federal government research university in Zaria, Kaduna State. ABU was founded on 4 October 1962, as the University of Northern Nigeria. The university operates two campuses: Samaru and Kongo in Zaria. The University of Ilorin, also known as Unilorin, is a federal government-owned university in Ilorin, Kwara State, Nigeria. It was established by a Decree of the Federal Military Government. Tagline: The University of First Choice and The Nation’s Pride The University of Lagos – popularly known as Unilag – is a federal government owned research university in Lagos State, southwestern.